Personal computer or simply computer is one of the necessities of today’s life. There was a time when it was considered as a luxury, but not anymore. In the modern world of today, large PCs have converted to a portable, small and smart ones known as tablets. Even in Pakistan, a lot of people, especially the youth have much craze regarding tablets. 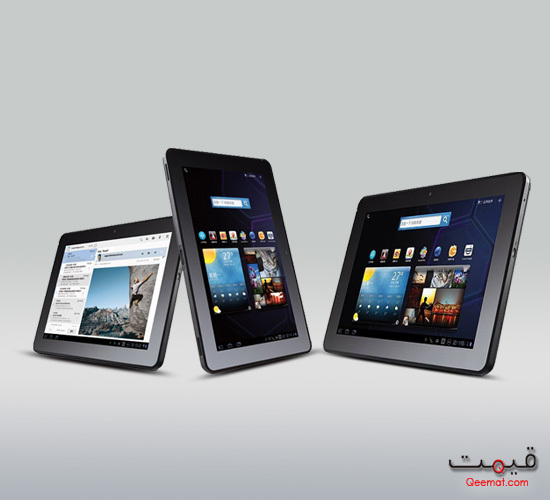 Currently two famous types of tablets are present in the market. One is called China made and other is from branded companies like Dell, Sony and BlackBerry. 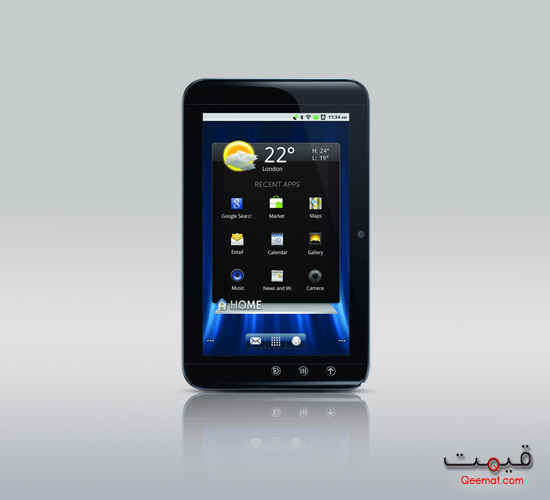 Dell Tablet PC is one of the largest branded tablets line available for the users of Pakistan. Considering the price of Dell tablet, it seems a bit high. This is because of the reason that same China made tablets are available in cheaper prices. But one thing must be kept in mind while buying a tablet PC. Dell Tablet is on the higher side from its price perspective, but the quality and the durability is also much better than ordinary ones. The design, look and the quality of material of Dell’s PC is exclusive than its rivals. Several Dell tablets have Android operating system to operate. Though, the versions of some of these are outdated, but still, these are upgradable. In fact, the latest ones that are coming in the latest versions are excessively expensive. To be on a safer side, this cannot be an excuse, because it is not an easy task to update the older version for every customer. Dell engineers do need to consider this, however, the quality is unbeatable. This can be gauged by the volume of used Dell computers we have across the country. From technical aspects, it has NVIDIA Tegra 2 mobile processor which is powerful, runs the applications and most importantly the games, smoother than any other. The hanging problem faced in cheaper tablets is not an issue for a Dell Tablet PC. The variety of networks and bands on which most dell tablets are capable of working includes 1G, 2G, 3G and 4G networks with bands of GSM at 850, 900, 1800 & 1900 MHz, EDGE at 850, 900, 1800 & 1900 MHz, HSPA at 850, AWS, 1900 & 2100 MHz and HSPA+ at 850, AWS, 1900 & 2100 MHz respectively. With the above given wide variety of networks and bands, Dell actually justifies the reason of the high price for the products as it has an edge over its counterparts. Further, it has a wider touch display, 7 inch WVGA capacitive multi touch screen. For protection against scratches and other damages, the screen is engraved with Corning Gorilla Glass. Mostly two cameras are integrated in Dell tablets. The one on the front is usually of inferior as far as picture quality is concerned. On the rear side, a powerful and good resulting camera is there. Using Bluetooth or Wi-Fi option that is built-in, one can share these photos and other stuff. In addition to this, 16 GB storage is build-in too, which is expandable to 32 GB, a handy option indeed. 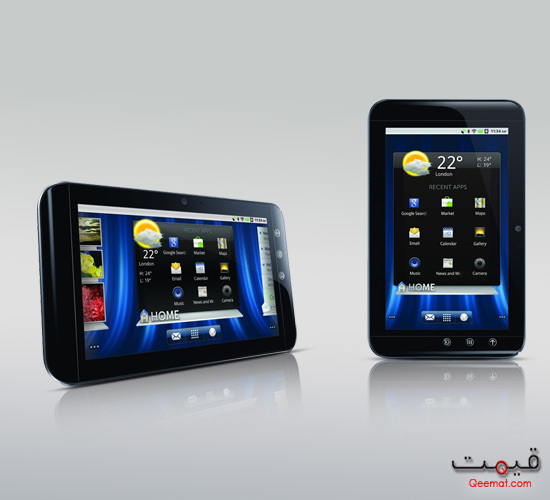 With upcoming trend of Tablet PCs in the market, there are chances of getting some low price tablets. But one thing is for sure, if one wants quality product, it will only be ensured by a branded company and not by an ordinary manufacturer. Therefore, in this scenario, Dell Tablet PCs Price in Pakistan is somewhat acceptable. However to make it more attractive to the customers, it can be lowered to a bit which will definitely increase the sales of Dell tablet PCs in Pakistan.